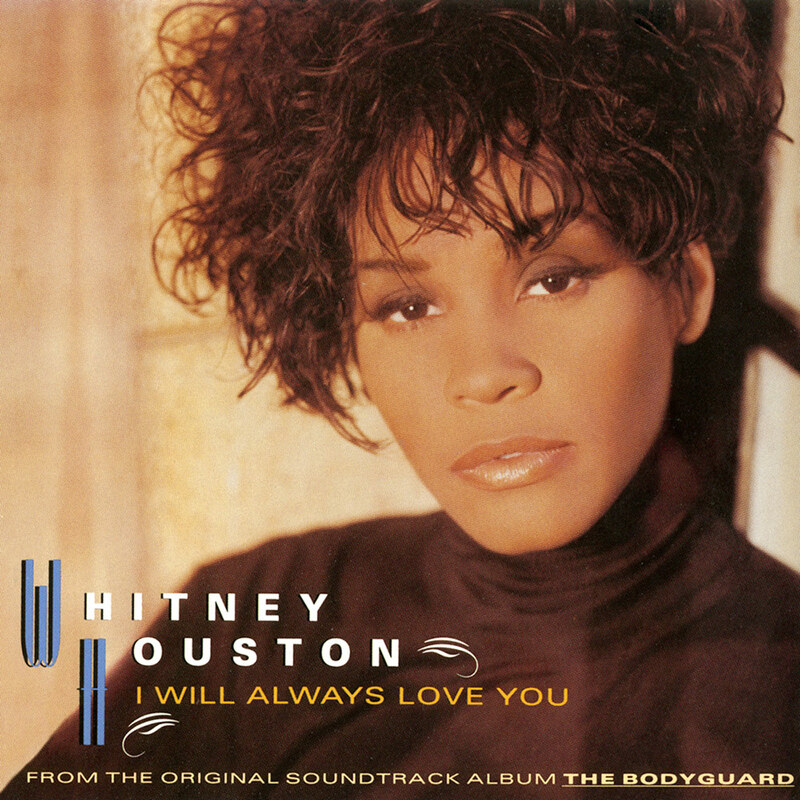 Released on November 3, 1992, Whitney’s version of Dolly Parton’s song “I Will Always Love You” from The Bodyguard soundtrack took Whitney’s career into the stratosphere. Produced by David Foster, the single spent 14 weeks at #1 on the Billboard Hot 100 and remains one of the best selling singles of all time. In 2014, the song was placed at #6 on Billboard‘s list of the Top 50 Love Songs of All Time. Here is her performance from the 1994 World Music Awards.